Awesome New Karts at Drive-Tech!!! 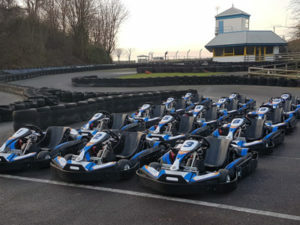 We are really excited to announce that our super new karts have landed at Drive-Tech Go Karting at Castle Combe Circuit! Based on the BIZ Evo 3 and developed to our unique specification and designed especially for our track, the new go karts have 4 stroke, petrol 200cc engines capable of speeds up to 40mph. Built for quality, durability and handling. We can’t wait to test them this weekend! Our first arrive and drive day with the new karts is on February 4th and as usual our karting vouchers are available to buy from this site. 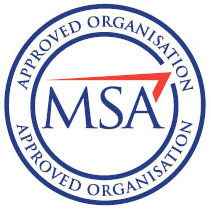 Or just give us a ring on 01249 783010 to find out more.